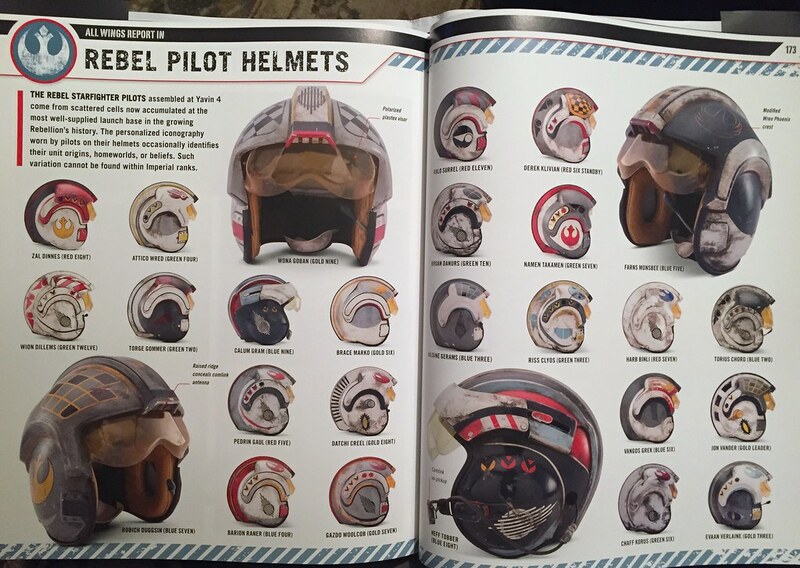 Rebel Legion :: View topic - So what helmet colours are actually okay??? Posted: Thu Apr 05, 2018 3:26 am Post subject: So what helmet colours are actually okay??? Okay, so I'm seeking some clarity for one of my members who is producing a generic Blue Squadron pilot. The standards say 1. 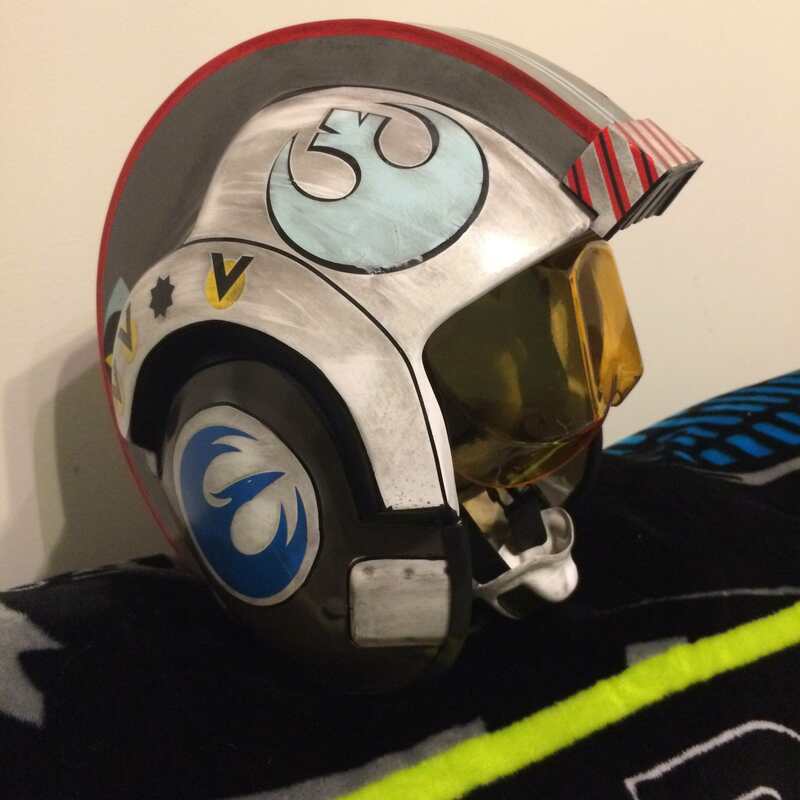 An X-wing pilot helmet of accurate style and decor. Original Trilogy or Rogue One variations are acceptable. But what does that actually mean colourwise? 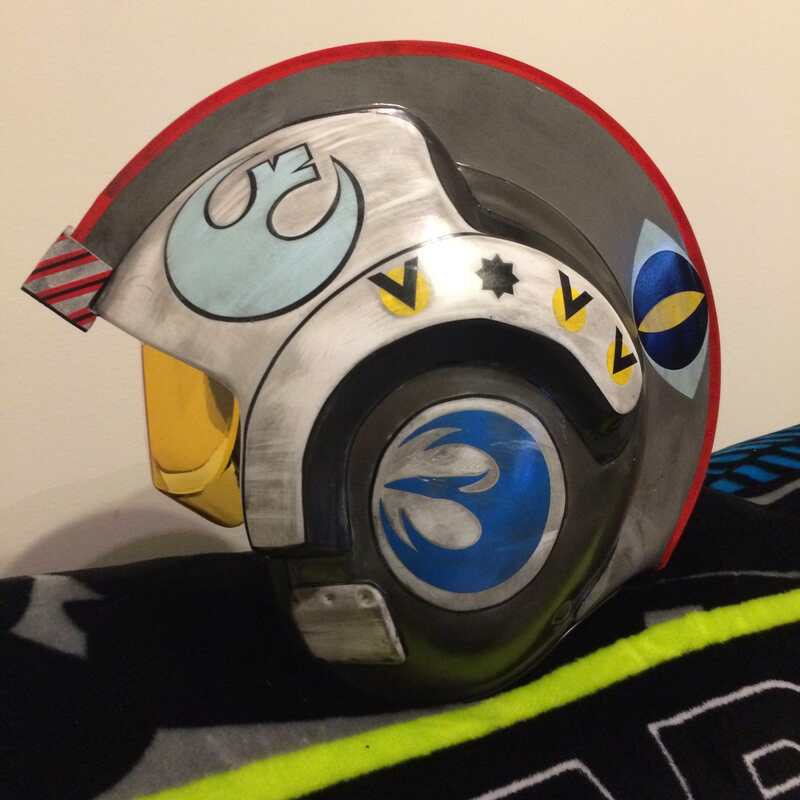 Does that mean any feature colours can be used if people stick to the same white base and standard decal decorations (rebel phoenix, pinstripes, the "v" overlapping the small circles) or does that mean only using colours that are seen within the red, green, blue, gold squadron helmets? Any advise or ruling is greatly appreciated. You can use pretty much any color on your helmet, not just those seen on existing helmets. Just no colors that are too bright, like neons or pastels. You've got a lot of freedom to play around with, but the helmet just needs to look like it would look right at home in a Star Wars movie and wouldn't look out of place in one. You can always post up a sketch or idea or something and get feedback on it if you have any questions about your design. They'd really like to use a pink and blue colour scheme. They have chosen muted colours. We need to see what they look like painted and weathered before we can really tell. As long as it isn't too bright or too pastel then I think their idea might be okay. I'll get them to post pics once they have put some colour down. Sounds good. They could always paint a couple swatches on a piece of paper and post them if they have any questions about the color. But as long as they're not too bright or neon they should be okay. 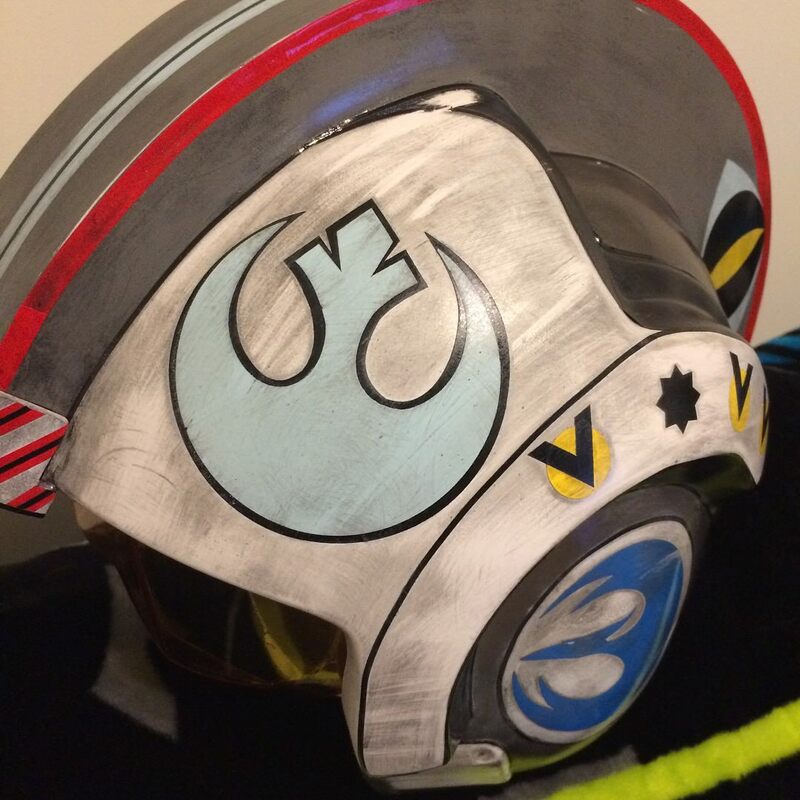 And whilst I've got this thread going, are people allowed to mix up the style of Rebel Phoenix they use as decals of the helmets? Can they mix an OT phoenix, with a Rebels style one and/or the modified Wren feathered phoenix? They are all era specific to Rogue One, so we were just wondering. Most helmets seem to use the same style Phoenix duplicated on both sides.